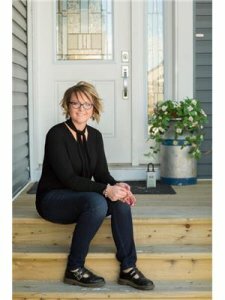 Rayel Walker is a currently Broker and Owner of Quest Realty and a 3rd generation Carstairs Realtor specializing in Farm/Ranch, Acreages and Residential Real Estate. She is passionate about being involved in the Community, Giving back and Helping Others. Customer Service is her priority and she strives to work hard for all who entrust her with their biggest investments. She lives just outside town on a small farm where she and her husband Craig & kids- Sloan & Harper raise a few cows, horses and chickens. Rayel is excited that her career allows her to meet and help people achieve their next dream properties and looks forward to serving you in the future. Quest Realtys mission is to be an active business helping to give back even more to our local communities and area in any ways possible. Thank you to our community for supporting local! 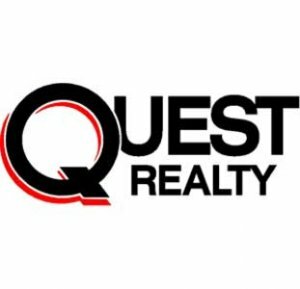 We at Quest also strive to support like minded REALTORS® who want to work and have 1 on 1 support with a great team of REALTORS® .